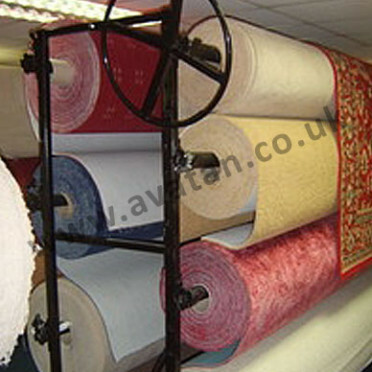 Carpet racks and display stands for 4m and 5m rolls of flooring materials. 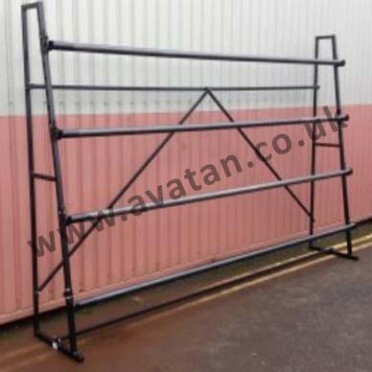 Static or mobile single sided or island stands for storage, handling and shop fitting point of sale display. 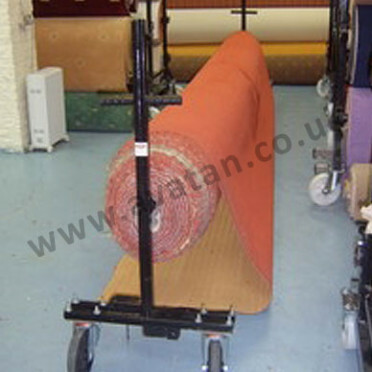 Easy to assemble carpet and flooring dispensers. Also suitable for rolls of artificial grass lawns.